The Kilusang Pagbabago (KP) in the Visayas will be throwing its support to seven senatorial candidates of the administration in the coming May 2019 elections. Kilusang Pagbabago (KP) Visayas lead convenor, Doris Isubal-Mongaya, said KP, the grassroots movement of supporters of President Rodrigo Duterte, looks forward to the realization of federalism and anti-poverty programs of the administration when these seven candidates join the Senate. 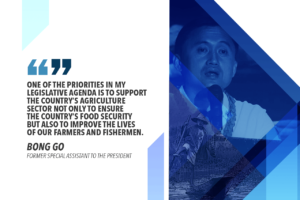 Mongaya said KP is supporting former Special Assistant (SAP) to the President Bong Go, former Philippine National Police chief Bato dela Rosa, erstwhile Metropolitan Manila Development Authority chairman Francis Tolentino, Congressman Dong Mangudadatu, and Senators KokobPimentel III, JV Ejercito and Cynthia Villar. 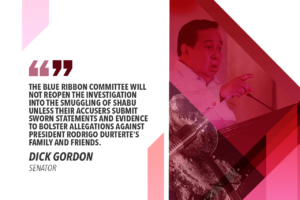 “We believe Mangudadatu, Bato dela Rosa, Bong Go, Koko Pimentel, Tolentino, JV Ejercito, and Villar (MaBaGoKoTo + Ejercito & Villar) will help push the change agenda of the Duterte administration,” said Mongaya. She said KP-Visayas will be campaigning for Mangudadatu because of his efforts for peace in Mindanao, justice for the SAF 44 as well as the Ampatuan massacre victims, and the protection of journalists. Four members of the Mangudadatu family died along with 34 journalists. Dong is the brother of Maguindanao Governor Toto Mangudadatu, whose wife Genalyn Mangudadatu led the group that was massacred on Nov. 23, 2009. The decision to support the seven senatoriables was finalized during the recent KP Visayas Political Summit, which was attended by 100 KP leaders and presided by Mongaya in Cebu City at the Cebu provincial capitol. The line-up could have been eight had former Presidential Spokesperson Harry Roque not withdrawn from the senatorial race because of health reasons, she said. 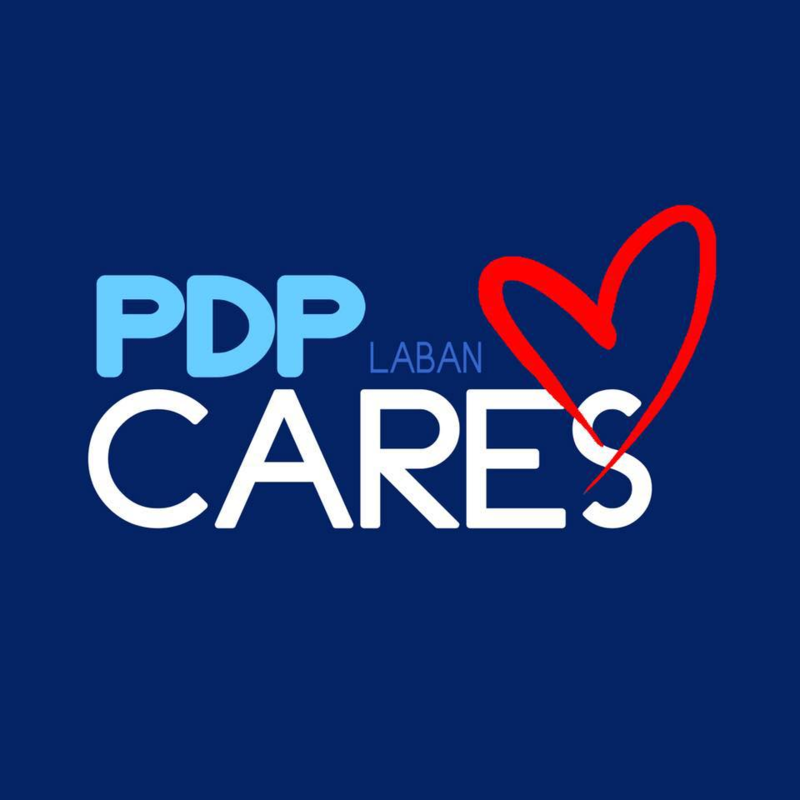 According to Mongaya, KP-Visayas, which has 400,000 members, will align with the individual campaign sorties of the candidates in different communities in the Visayas, where there are active KP chapters. 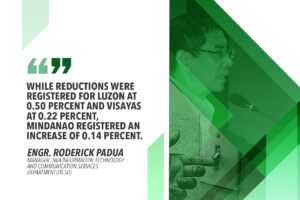 Kilusang Pagbabago-Visayas will soon announce its major mobilizations in the Visayas provinces. It is also set to launch a Visayas-wide Internet radio project, Mongaya said.